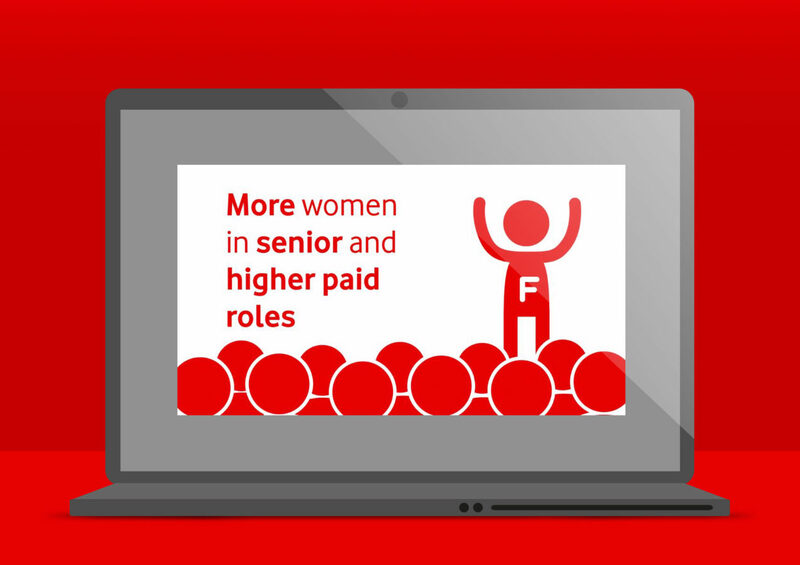 Having worked with Vodafone for a number of years on their share award plan communications, we were recently appointed to help with a new project: a gender pay gap animation. As the gender pay gap (and indeed equal pay) has received a lot of media attention, it was important to invest in employee communications to support staff in understanding a complicated and often misunderstood topic. We created an animation which informed, engaged and inspired Vodafone employees, communicating a complicated subject matter whilst detailing Vodafone’s initiatives to help close their gender pay gap. The Challenge: Address a subject matter that some companies have hidden away from due to the negative press coverage and internal frictions. Aim to inform employees without causing further confusion or negative feelings, and inspire them to feel positive about Vodafone’s approach in tackling the gender pay gap. The Solution: There is lots of confusion surrounding the gender pay gap and what it means, with many employees confusing it with equal pay. This confusion and misinformation can be very damaging to a company, as gossip and speculation can spread quickly. 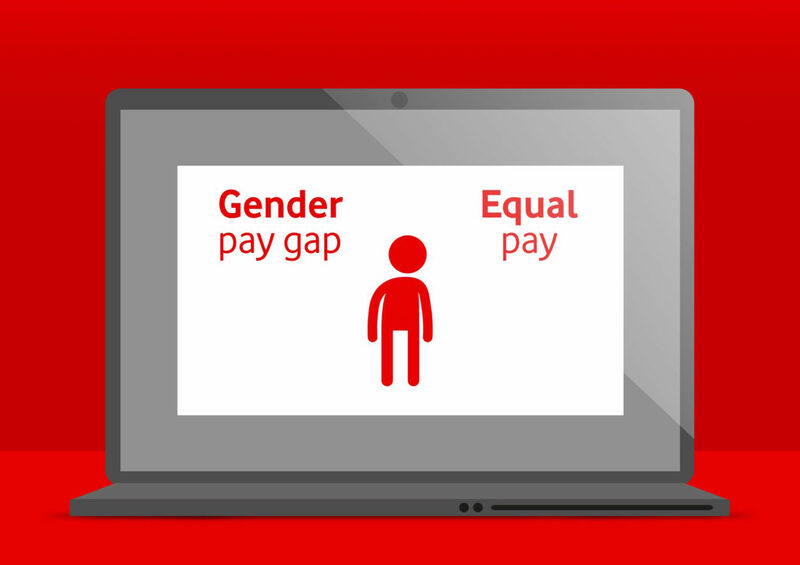 With lots to communicate in the right way, we decided that a gender pay gap animation would be the best way to make employees sit up and take notice, with maximum impact and a lasting impression. We wrote a script which touched upon all the points outlined above in an approachable and informal manner. Given the subject matter, we enlisted a female voiceover artist with a neutral and lower toned voice, which achieved the right balance between sounding approachable yet professional. It was also important we didn’t have an overtly female or male voice. Using the recently updated brand guidelines we created a simplistic animation, with designs that subtly referenced ‘male’ and ‘female’ characters. Ensuring we completely side stepped any stereotypical representations was key. We highlighted key facts and figures by animating these on screen in a fun and dynamic way. 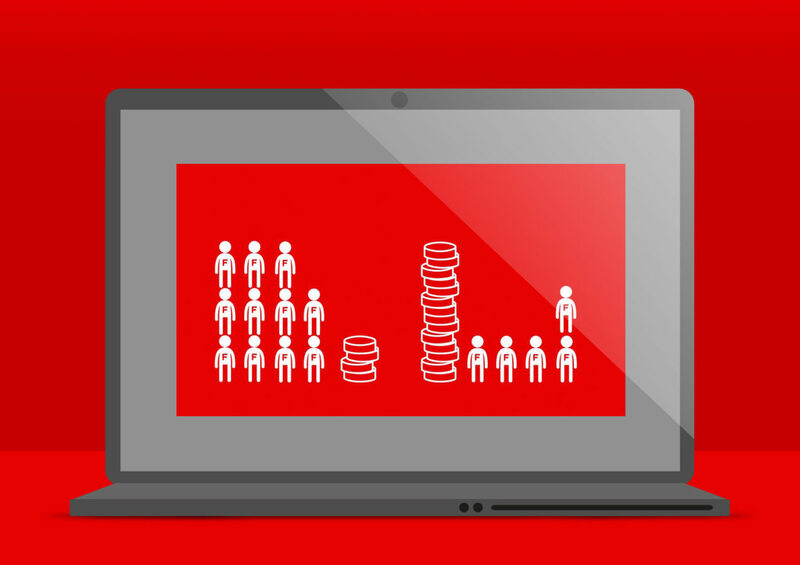 We also structured the animation so that we ended on a high, with scenes about innovative programmes Vodafone offer to help achieve their objective of reducing the gap. The animation finishes on a powerful statement, around their commitment to initiatives that will achieve a reduction in their gender pay gap. Outcome: The animation was very well received by employees. It played a part in educating staff and ensured that speculation was kept to a minimum. It’s also a wonderful example of how animation can be used to explain difficult topics in an visually exciting way. 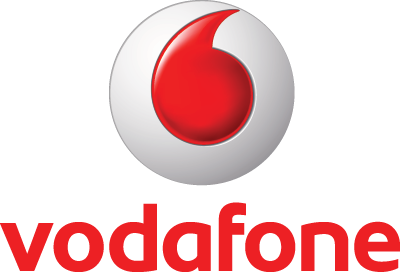 An informed and inspired workforce means a happy and productive workforce, and a happy and productive workforce can only mean good things for Vodafone.